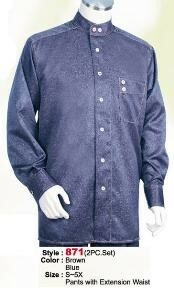 Are you bored of wearing some boring outfits even during your casual leisure time? 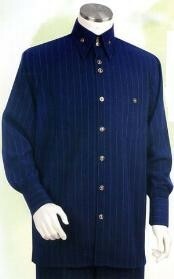 Are you looking for some awesome collection in men's suits that can be worn during your casual leisure time? 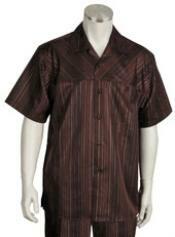 The best option to buy are walking suits or the popularly called as casual leisure suits for men. 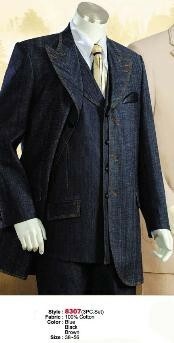 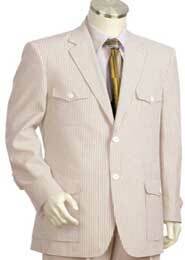 Most of the walking suits for men come in linen fabric that keeps your body cool and composed. 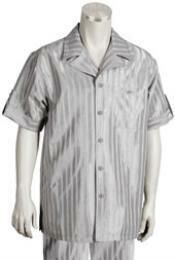 As linen has a lot of heat absorbent capability, linen is the best fabric for casual leisure suits for men. 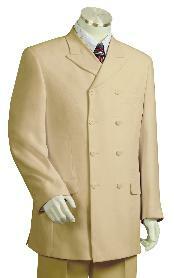 The walking suits come designed in various brands. 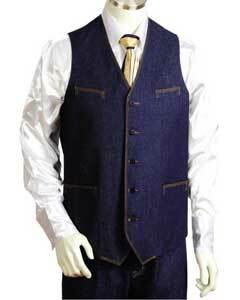 Walking suits for men are mere simple two piece suits with the top being either full sleeved or half sleeved with front pockets and baggy loose trousers or pants that are designed make you feel comfortable. 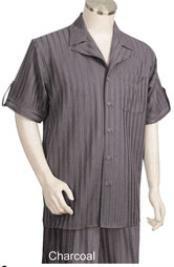 Casual leisure suits for men are the best night wear option to consider. 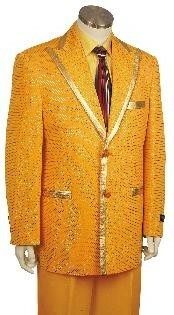 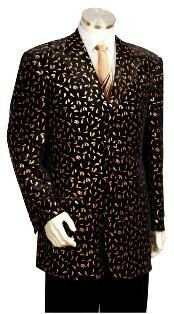 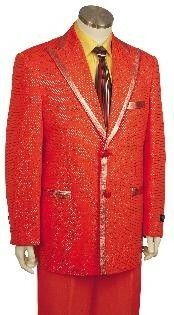 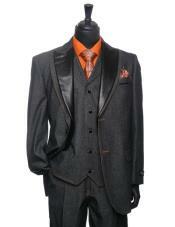 You can also consider wearing these suits for men for any casual house party or a closed event. 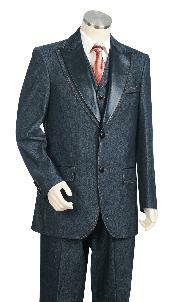 Canto is a popular men's suit brand designing men's suits, walking suits, formal suits and so on. 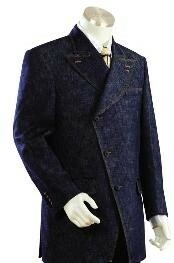 The best walking suits for men are designed by Canto. 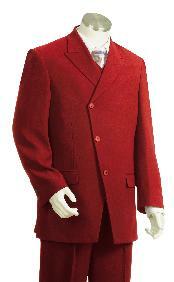 Men's canto walking suits come designed in linen fabric with multiple color options in the same. 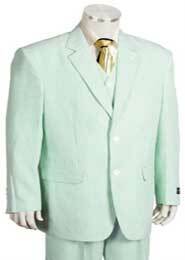 Some exciting color options in canto walking suits include red, black denim blue, burgundy, white, brown, orange, blue, green, khaki etc. 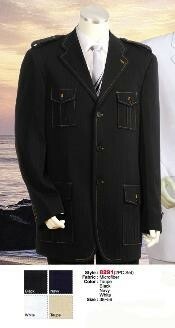 You can choose to buy canto casual leisure suits for men from our online men's clothing site – Suitusa.com. 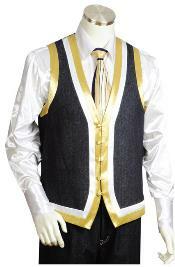 We exclusively sell men's canto walking suits at affordable process. 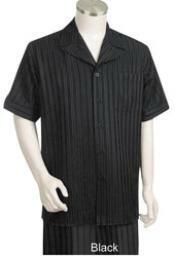 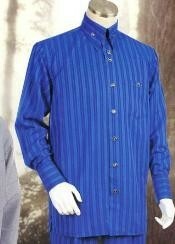 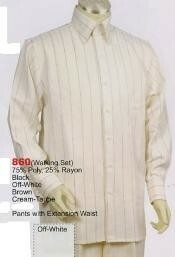 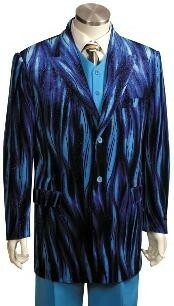 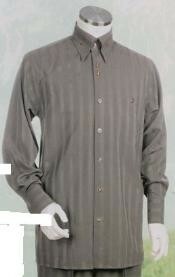 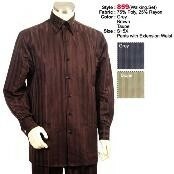 We stock all in all collection of men's canto casual leisure suits. 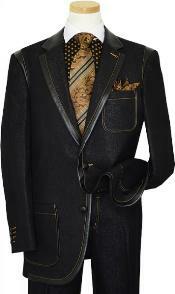 You will find all available sizes wit us from canto walking suits. 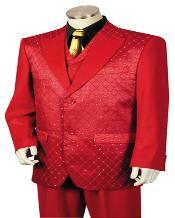 There are lots of amazing options that come in Canto walking suits. 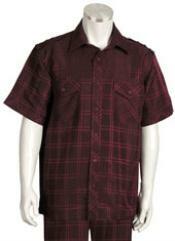 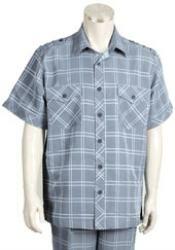 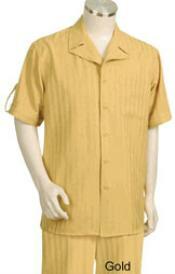 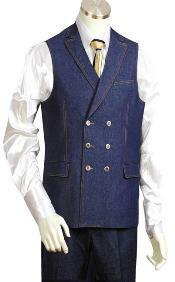 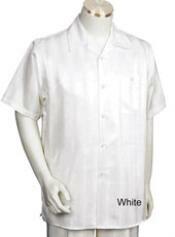 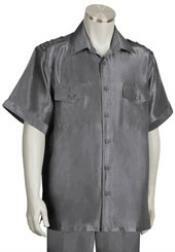 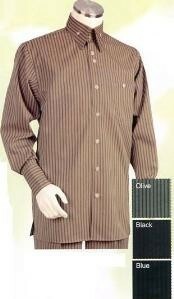 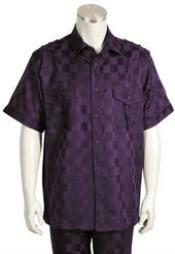 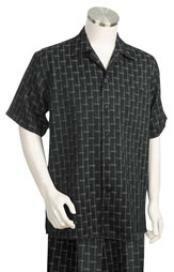 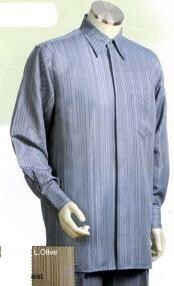 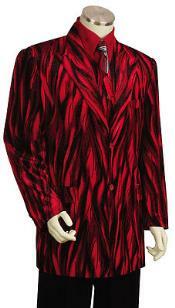 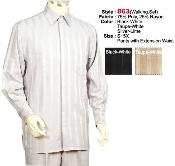 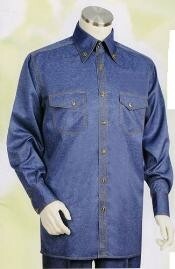 They design two piece casual leisure walking suits for men in various patterns, styles and fabrics. 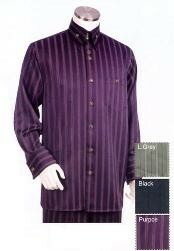 Some collections from canto include, printed in self design casual leisure walking suit for men in black color, denim fabric short sleeved casual leisure walking suit for men, Chinese collar style walking suits for men, pinstripe pattern casual leisure walking suits, plain available in all colors walking suits for men etc. 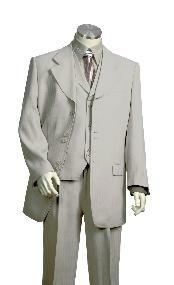 You can browse through the collection of walking suits by canto at Suitusa to buy the one that best fits your taste. 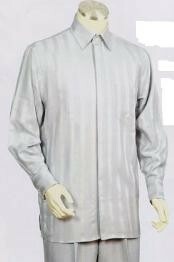 Canto walking suits are never over priced and often come in discounted prices. 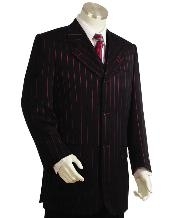 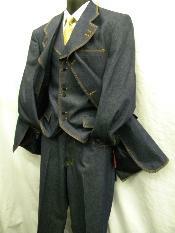 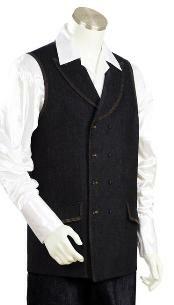 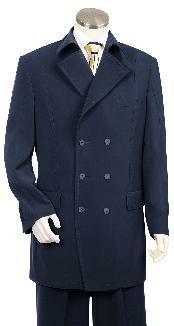 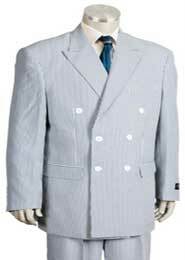 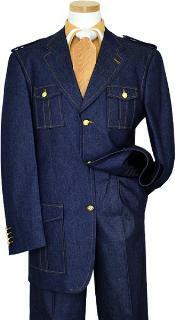 You can buy walking suits, Zoot suits, stylish causal leisure suits all at pocket friendly process. 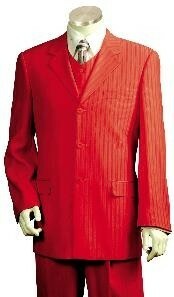 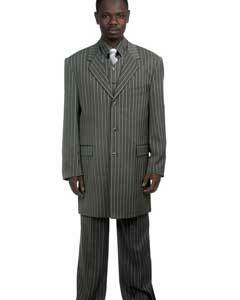 We even stock big and tall sizes in men's walking suits. 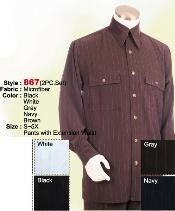 Along with men's casual leisure walking suits you can also buy walking shoes, walking sneakers for men from our store. 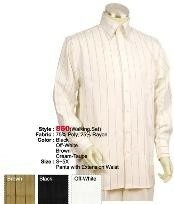 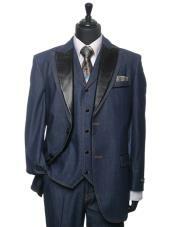 We also sell casual, formal, semi formal men's suits online. 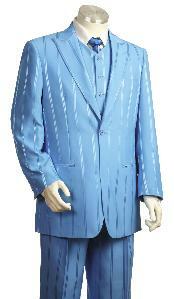 Once you visit our site, you are sure to find the right suit, garment or accessory at our site.